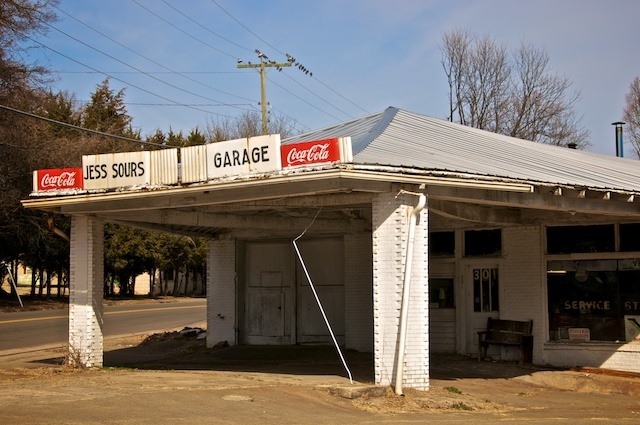 I’ve driven past Jess Sours (is that a “southern” name or what) garage many times while going through Chatham, Virginia. It’s always been closed, but recently I decided to stop and capture it for my photo collection. 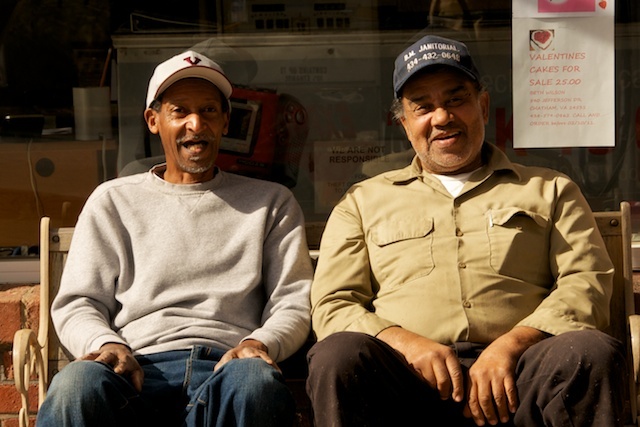 While I was making several shots, I hear two men shouting at me from across the street to, “Come take our picture!” This was Sunday afternoon, and they had set up a car wash enterprise and were looking for business. Having none, they decided to see what I had to say. So, I went across the street, took their picture as requested, showed it to them on the camera’s LCD screen, and they asked me had I ever seen such good looking guys. I laughed with them and said, “Not today!” Friendly town for sure…Chatham.